An unforgettable golf and family vacation experience awaits at Emerald Greens Condo Resort. 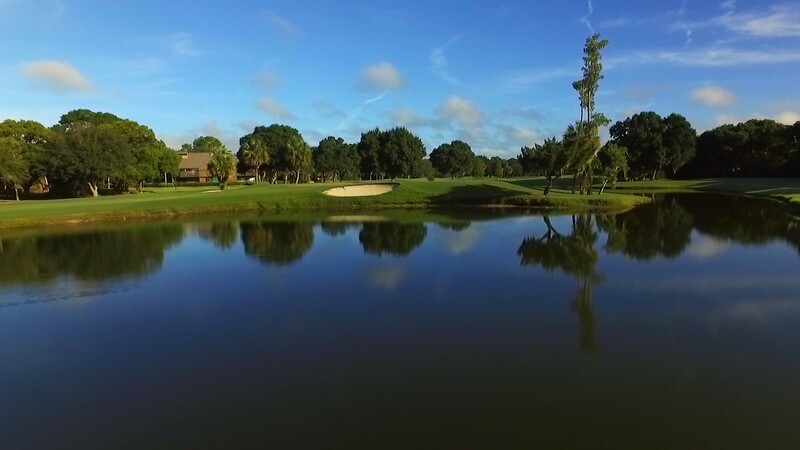 Located on the spectacular grounds of Carrollwood Country Club just fifteen minutes from Tampa International Airport, Emerald Greens Condo Resort offers endless opportunities for recreation and relaxation. Come discover why Emerald Greens Condo Resort has been recognized with TripAdvisor’s Certificate of Excellence. The resort is currently ranked #2 out of 165 hotels in the Tampa Bay area on TripAdvisor.com. Enjoy all the perks of country club living with full access to Carrollwood Country Club’s luxury amenities. Tee off on 27 holes of championship golf or play a few sets on one of eight lighted HydroCourt tennis courts. Soak up some Florida sun by the Junior Olympic-sized pool. Hit the fitness center or tone up with a Yoga, Pilates or Zumba class. Savor delectable cuisine at the 1972 Bar & Grille. Families and groups love the spaciousness, convenience and privacy of our 50 expansive condos. In addition to fully equipped kitchens, you’ll enjoy other home-style amenities such as a living room, dining area, private screened in lanai and multiple bedrooms and bathrooms all in your own condo! Other services such as grocery shopping service, dry cleaning drop off and pick up and transportation arrangements can be made through our friendly concierge staff.